As the name of the equipments signs, this is used for Thigh strengthening. 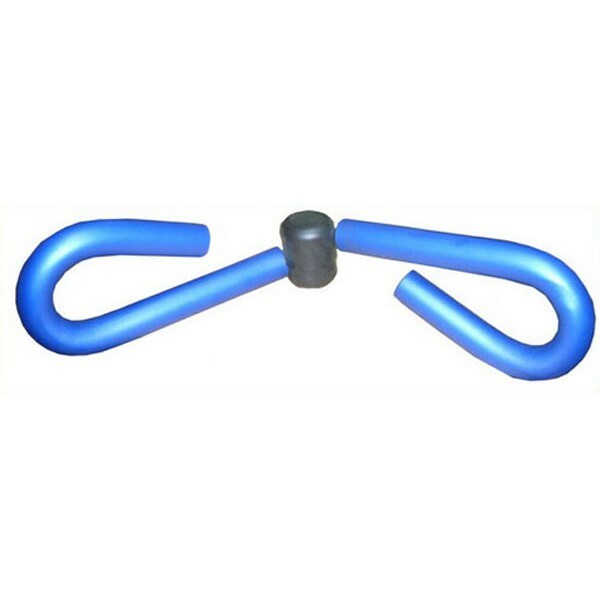 Thigh Master is a kind of metal tube bent in loop design connected with a hinge. Thigh Master is put in between the knees and then pressure is exerted to squeeze it by both the legs. You don’t need to spare time for this exercise from busy schedule as it can be tried while watching Tele-Vision and any other relaxations work.